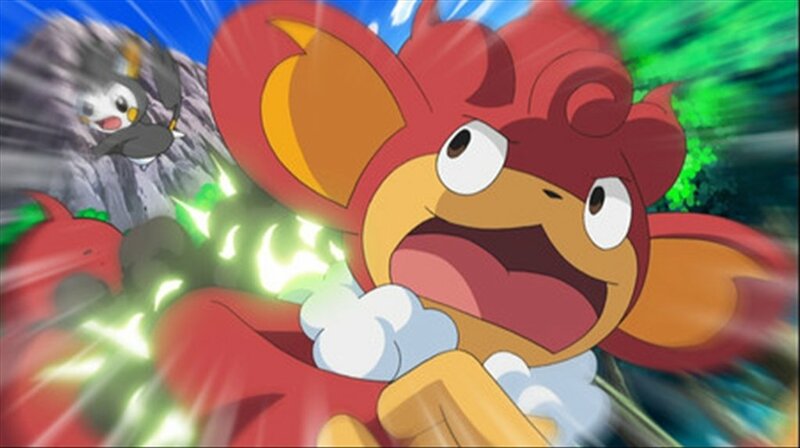 Follow the adventures of Pokémon wherever you are thanks to Pokémon TV free for iPhone. You will get hold of new contents by downloading the official Pokémon app. 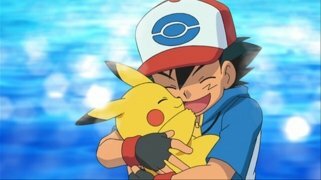 Access Pokémon contents on your smartphone. 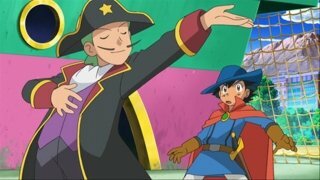 A full collection of Pokémon episodes organised by regions. 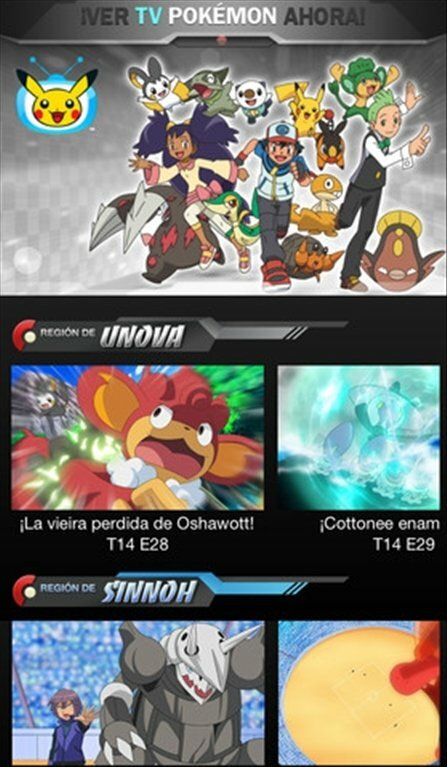 The next events in which Ash, Pikachu and the rest of Pocket Monsters will take part. Download Pokémon TV free for iPhone and access your favourite Pokémon episodes. Minimum operating system requirements: iOS 11.0.